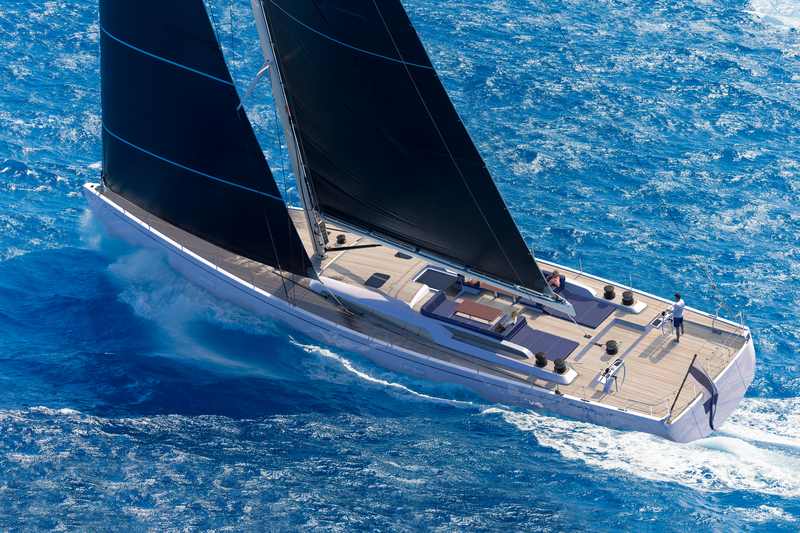 It’s been no less than 60 years since Germán Frers designed his first boat…a thoroughbred sailor indeed. 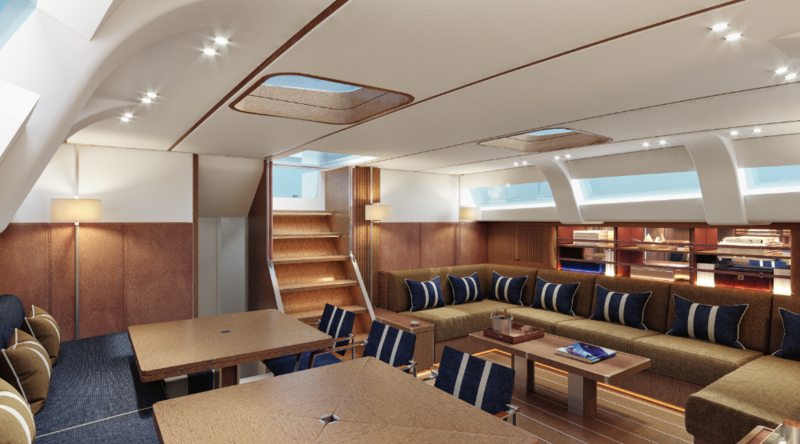 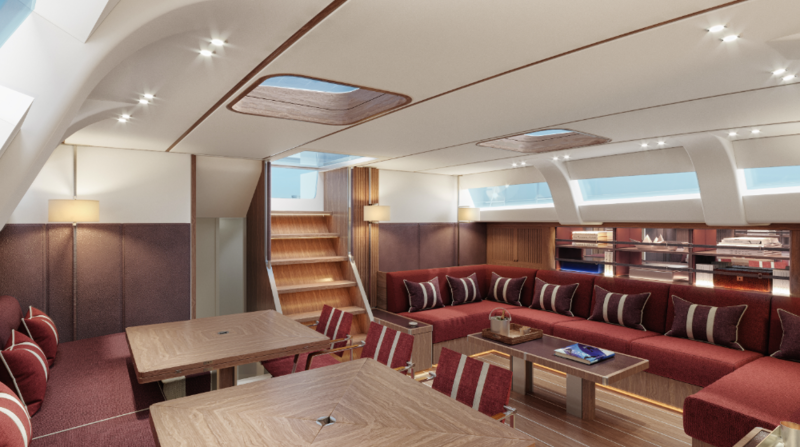 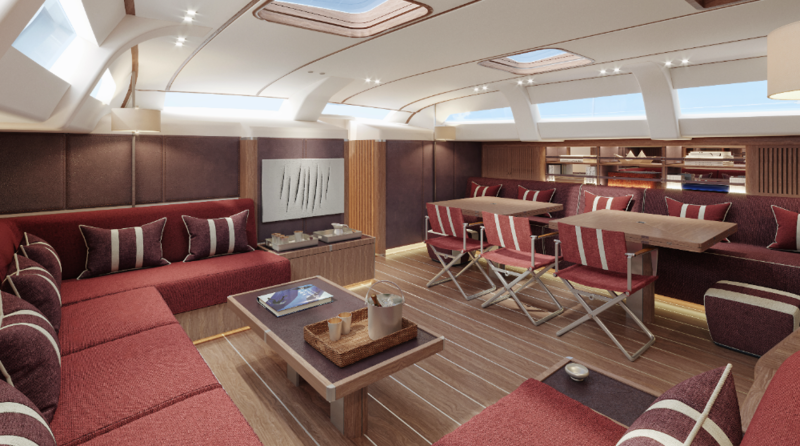 Having earned celebrity-like status for his intricate knowledge of sailing yacht design and naval architecture, the standard of Frer’s designs are a far cry from the majority in the sector. 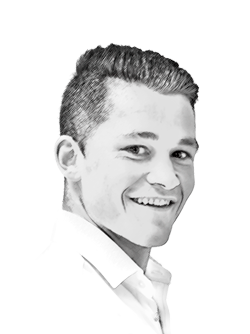 So, any product combining his experience and that of an expert yard is sure to be a frontrunner as far as design pedigree is concerned. 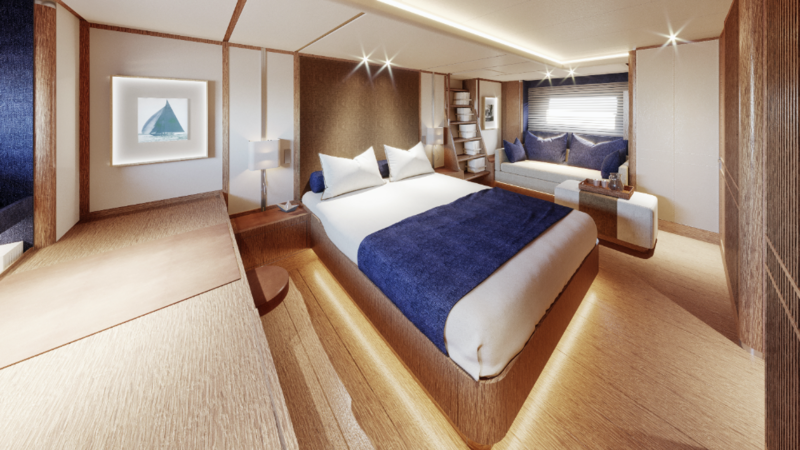 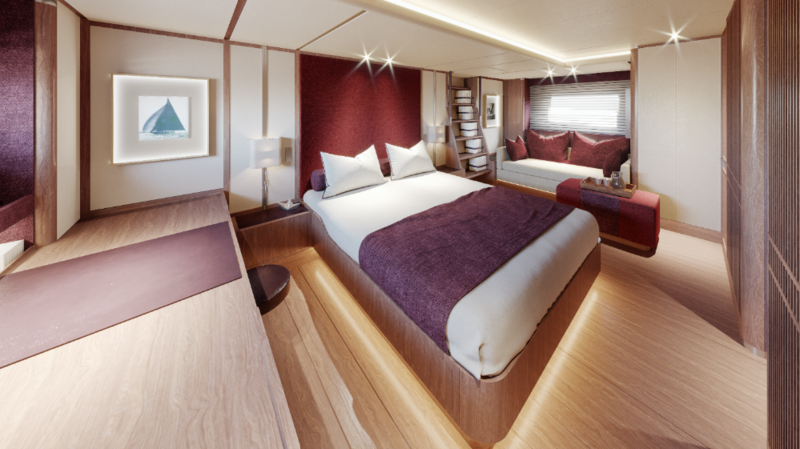 The Swan 98, which is now in build, is just that – an amalgamation of Frer’s and the renowned Finnish yard, Nautor’s Swan’s, prolific legacy. 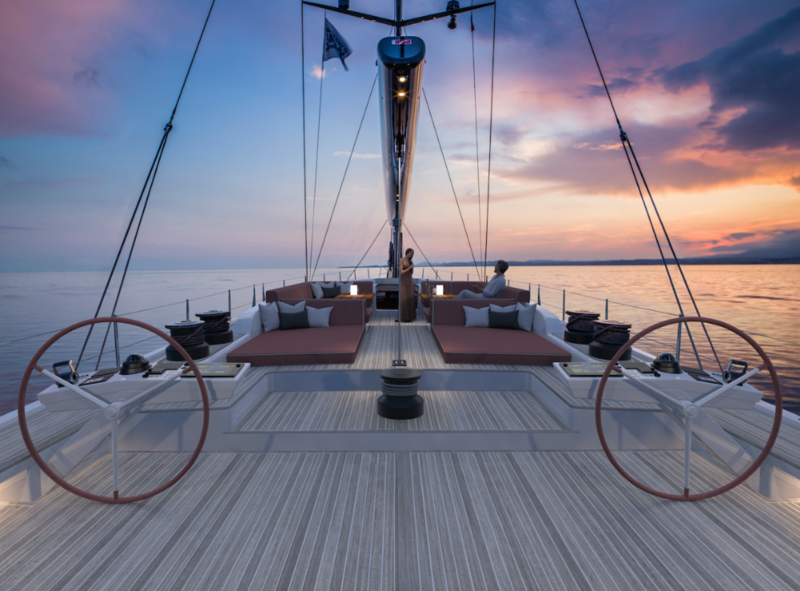 And while Enrico Chieffi, vice president of Nautor’s Swan, labelled the yard “the market’s best-kept secret” during a tour of the facility earlier this year, with a fleet of over 2,000 yachts on the water, it is a secret that many have discovered and loved. 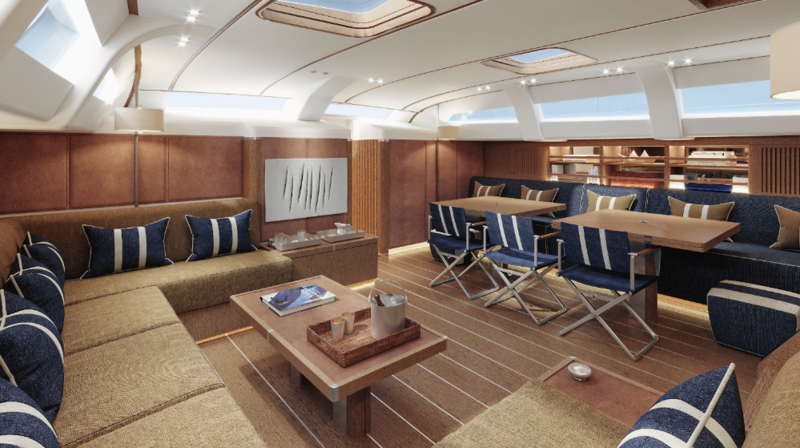 Naeyé’s task was to create two different layouts – one with the owner’s cabin forward and one with it in the aft. 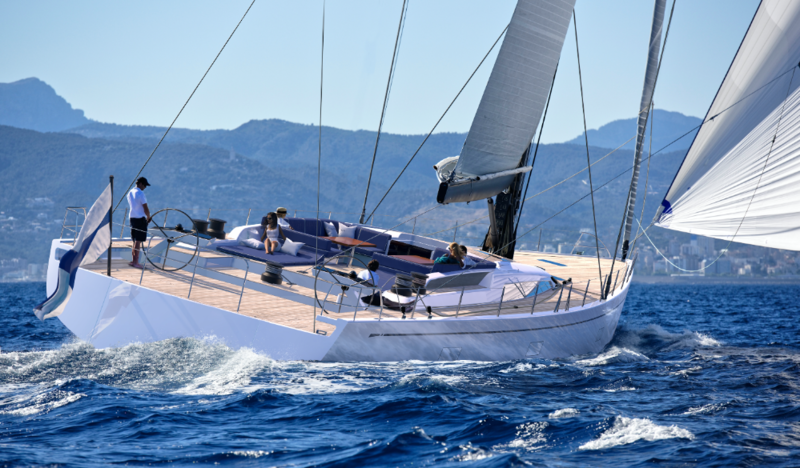 “We also had to consider drafts – the standard boat has a fixed keel of 4.9m, but there is an option for a telescopic keel, which lifts into the engine room and, together with the standard twin rudders, can reduce the draft to 3.2 metres,” added Naeyé.